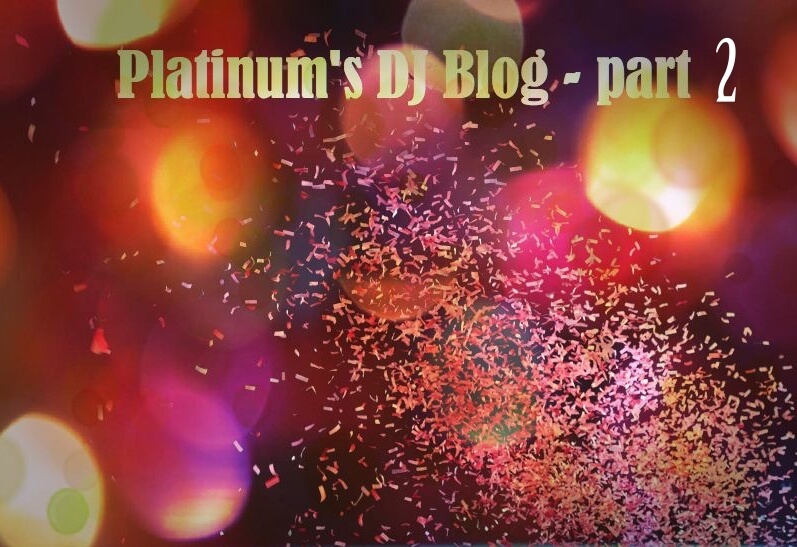 Welcome to Platinum’s first DJ blog! Leave your comments, discuss with us, send us your ideas and experiences or ask any questions. Nowadays lots of people seem to be tempted to get the majority of their needs off the internet. It’s easy, price competitive and you don’t have to talk to the seller on the other end of the phone anymore. It saves time, money and a lot of hassle. But does it really? In the case of booking a DJ we experience that the majority of the people don’t really want to talk on the phone anymore. 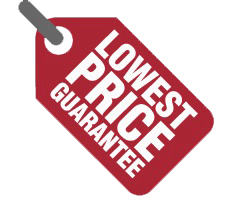 All they want is a quick price, as cheap as possible, offering the most complete package. 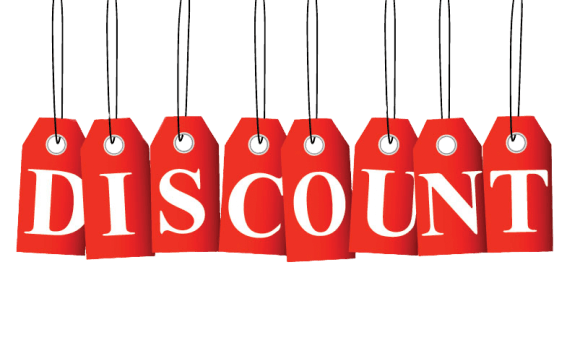 Lots of our enquiries won’t go ahead simply because they get a cheaper offer elsewhere. And isn’t it so easy to just sit behind your computer anonymously reading through some offers and pick the cheapest? No talking, no negotiating, just click and book; done! The pictures look good so what can go wrong? What the majority of people fail to realise is being at risk of having a party with very poor or even worse, no entertainment. It will ruin their celebration and be highly embarrassing. People book the cheap DJ feeling great about saving some money, thinking they have bought a bargain. Unfortunately in reality this often leads to many many problems. We have had many phone calls from brides and grooms in absolute panic. Their cheap DJ cancelled, a day before their Wedding! They have lost their money, the stress factor is enormous a day before their big day and where are you going to get a good DJ 24 hours in advance if you don’t know where to go? 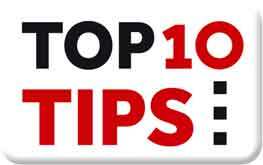 Think about the playlist, what about the first dance, speeches your guests want to make, announcements. There is so much to think about you really don’t want to deal with just 24 hours in advance. Luckily we have always been able to help and send a Professional DJ to “save” the Wedding. As professionals it is our job to solve problems, deal with difficult situations and do the very best job. We can’t seem to figure out why lots of people spend more money on their Wedding cake over professional and experienced entertainers. For the price of a good cake, you can have a brilliant Wedding DJ and mobile discotheque! A cake gets eaten when everyone is drunk and disappears in the toilet…..